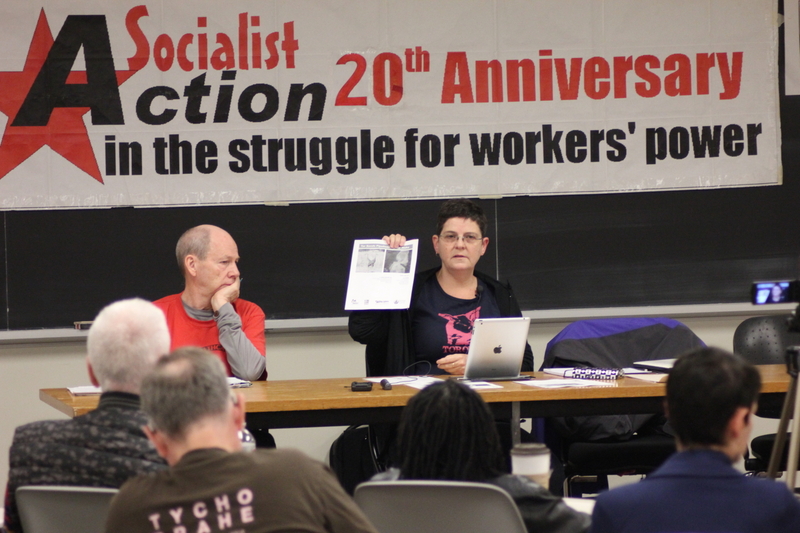 Members and supporters celebrated the 20th anniversary of Socialist Action / Ligue pour l’Action socialiste with an international educational conference and a party convention held May 23-25, 2014 at the University of Toronto. The conference theme ‘Capitalism is Organized Crime’ echoed across the agenda. The topics were Capitalism Damns the Environment (with speakers Malu Baumgarten, Toronto Socialist Action; and Robbie Mahood, member of SA/LAS and Quebec Solidaire in Montreal),Scandals, Repression and Corporate Dictatorship (with Barry Weisleder, federal secretary, Socialist Action – Canada; Jaime Gonzalez, LUS (Socialist Unity League) – Mexico; and Chris Hutchinson — Socialist Action USA, Connecticut), Science: For Profit, or for People? (with special guest speaker Cliff Conner. 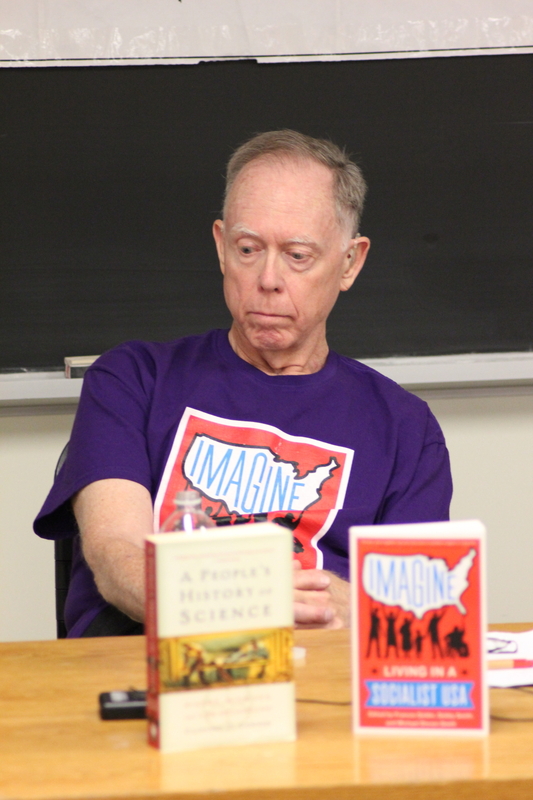 He is the author of “A Peoples’ History of Science”, and teaches history at the City University of New York Graduate Center), When Labour Won (with Julius Arscott, SA Toronto; Chris Hutchinson, SA U.S.A.; and Robbie Mahood),Is Inequality Inevitable? (with Claudia Espinoza, President of USGE Local 00079 (Public Service Alliance of Canada) and an organizer with Justicia for Migrant Workers;Kaylie Tiessen from the Canadian Centre for Policy Alternatives; and John Orrett, member Toronto Professional Firefighters’ Association and SA Thornhill), and finally, What Would Socialism Look Like? 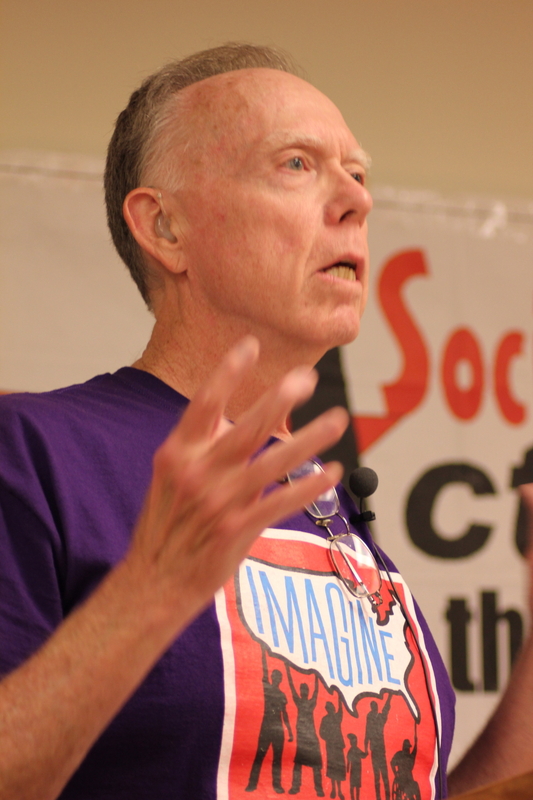 (with special guest speaker Cliff Conner, historian and co-author of the new book “Imagine: Living in a Socialist USA”). 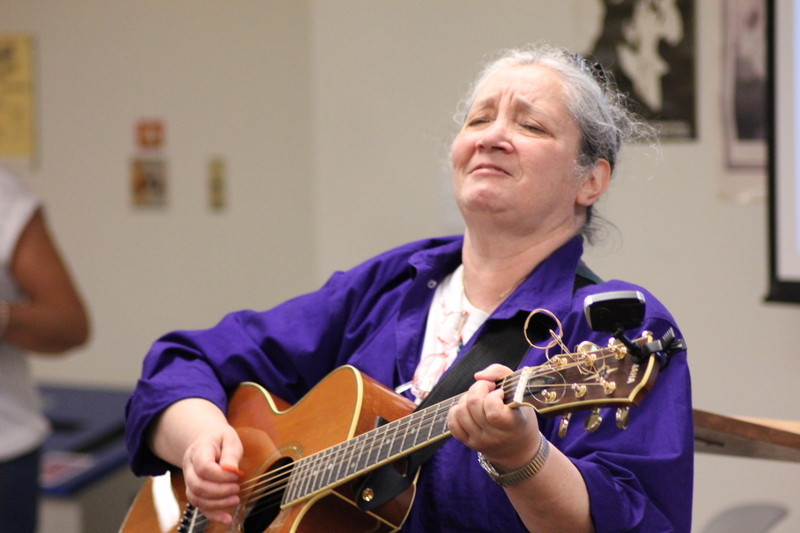 Over fifty people attended one or more of the conference sessions, all of which exhibited a high quality of presentations, and a high degree of audience participation. A large display of books, booklets, posters and buttons near the meeting entrance was a hub of activity. Folks purchased over $500 in literature and other items. 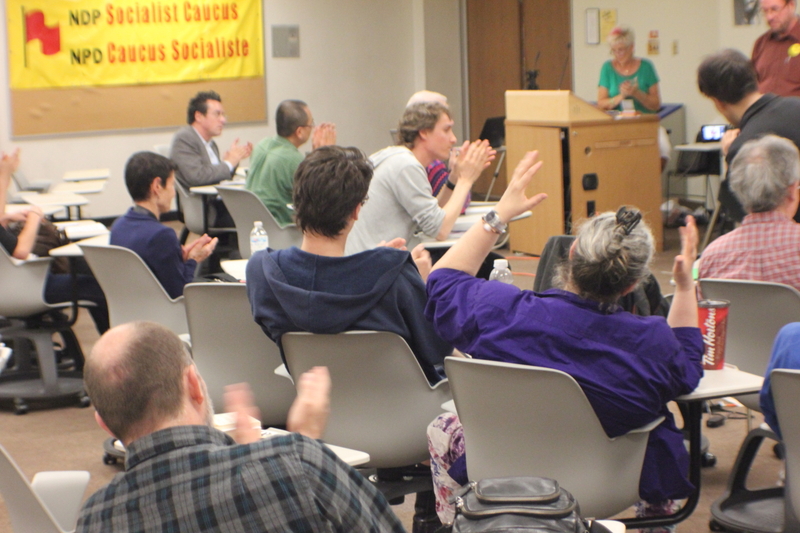 During the conference two participants asked to join Socialist Action — in addition to the six people who joined SA in the month preceding the Toronto conference. 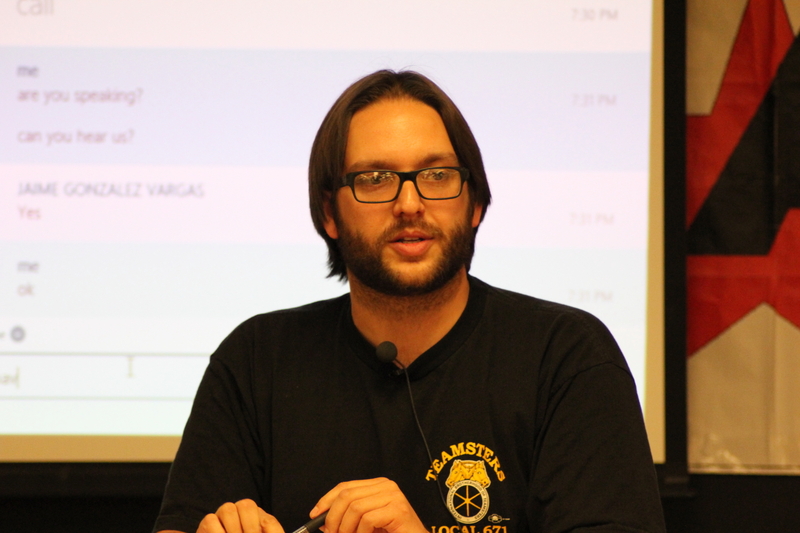 At the SA/LAS convention held on the Sunday, members adopted a plan of action and a budget, welcomed new members, and elected a bi-national leadership body. 1. Participation in the campaign to elect an NDP government in Ontario – while honestly explaining our criticisms of the policies, tactics and undemocratic methods of the Horwath leadership, leading up to the Ontario NDP Convention in November 2014. To prepare the party left wing for the convention, we urge the Socialist Caucus to hold an Ontario conference in early September. 2. Continuing efforts to oppose the cuts to postal services, and to resist the general ruling class drive towards more austerity, autocratic governance, surveillance of the population, and police repression. 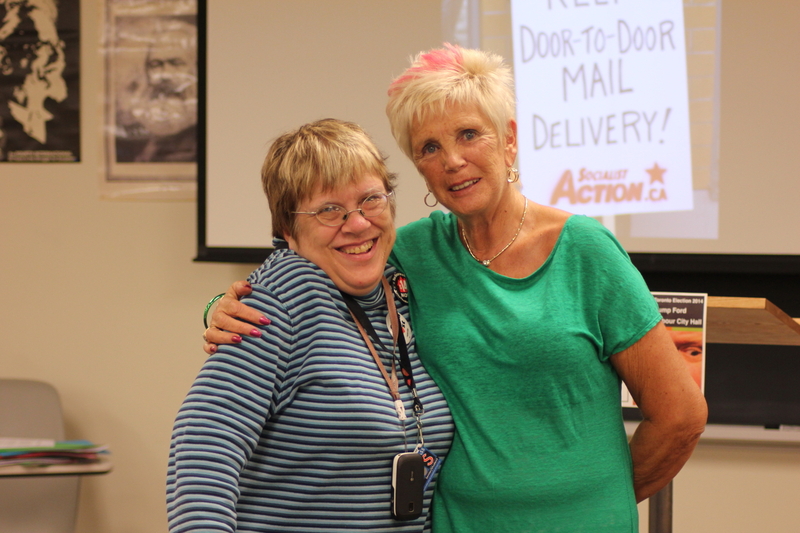 We believe that defence of the CUPW and home mail delivery, with sufficient broad backing and mass action tactics, could be the key to removing the unpopular Harper government. 3. Working with the environmental movement to oppose Line 9, to oppose new pipeline contruction, to demand a rapid shift to green energy generation through public ownership and workers’ control of the resource sector, and to support indigenous peoples’ struggles for self-government and protection of the environment. 4. Stepping up efforts to build, together with others, a cross-union, class struggle tendency in the labour movement. 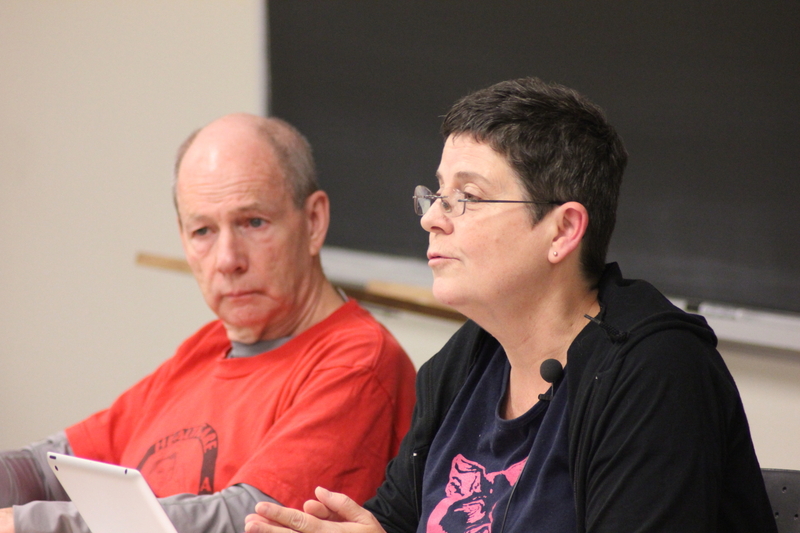 At the Peoples’ Social Forum in Ottawa, August 21-24, where it is expected that 20,000 people will attend demonstrations and forums, SA/LAS will host a workshop on questions of strategy and tactics for the workers’ movement. At the Social Forum labour activists may gather to launch a radical cross-union left opposition, which SA aims to actively build. 5. 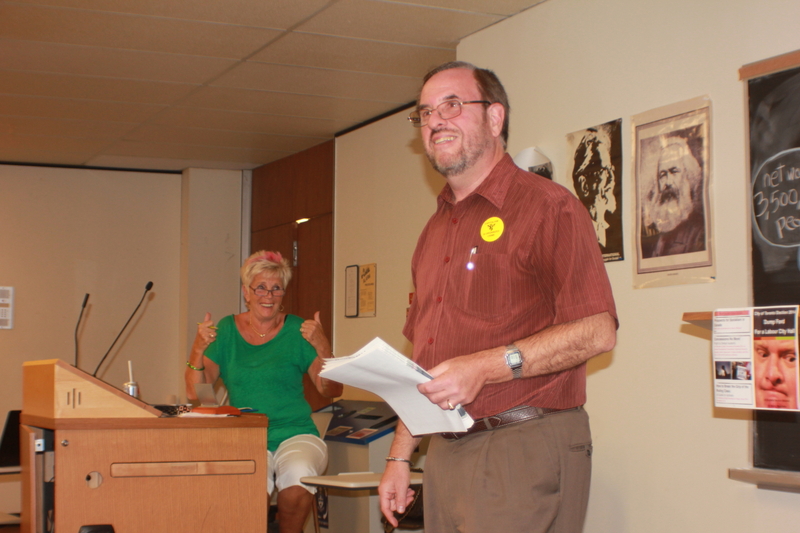 Intervening in the Toronto municipal election, leading up to the vote on October 27. Armed with the new SA booklet ‘Dump Rob Ford, For a Labour City Hall’, our aim is to shift the focus from the bizarre antics of Mayor Rob Ford towards a serious political discussion on the need for a Workers’ Agenda. 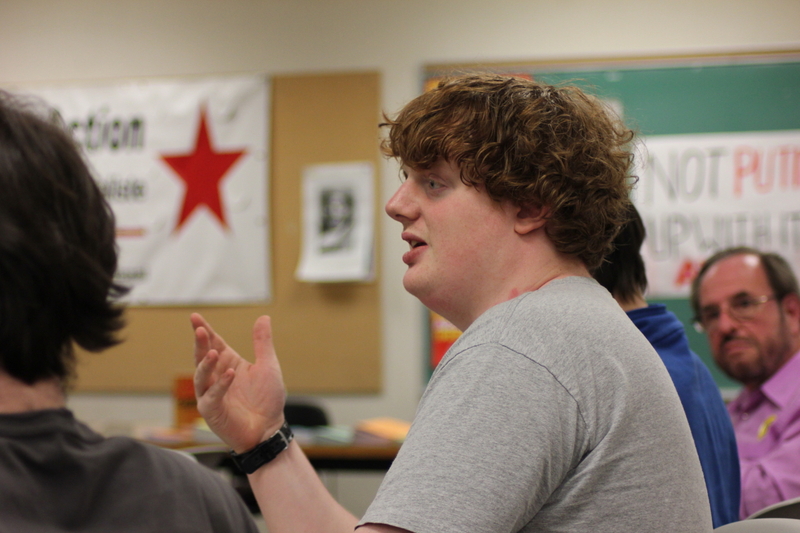 We want particularly to engage grassroots labour and NDP activists in such a discussion. Glen Ford, editor, Black Agenda Report, radio host and commentator. In 1977, Ford co-launched, produced and hosted America’s Black Forum, the first nationally syndicated Black news interview program on commercial television. In 1987, Ford launched Rap It Up, the first nationally syndicated Hip Hop music show, broadcast on 65 radio stations. 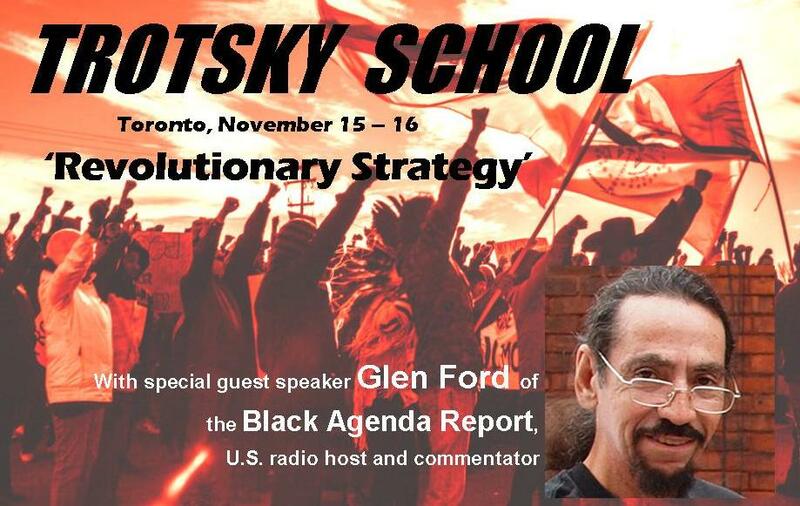 Ford co-founded and is current editor of the Black Agenda Report, which is widely broadcast, including on CIUT-FM in Toronto. Ford is the author of The Big Lie: An Analysis of U.S. Media Coverage of the Grenada Invasion. 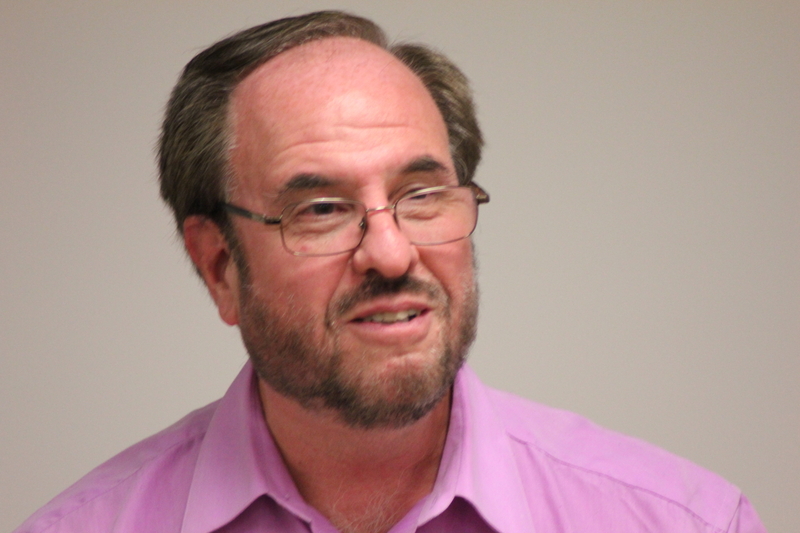 He is on the board of directors of the United National Anti-war Coalition. 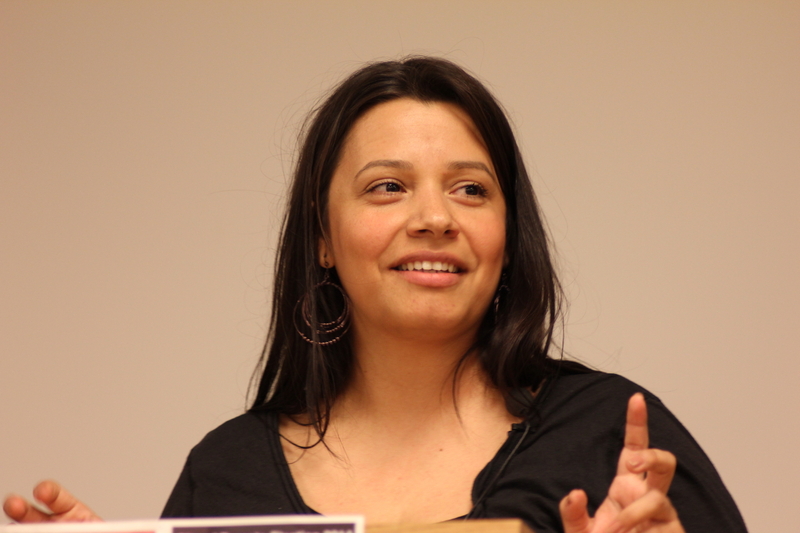 Lisa Luinenberg, immigrant workers’ rights activist, and a leader of Socialist Action-USA, based in Minneapolis. 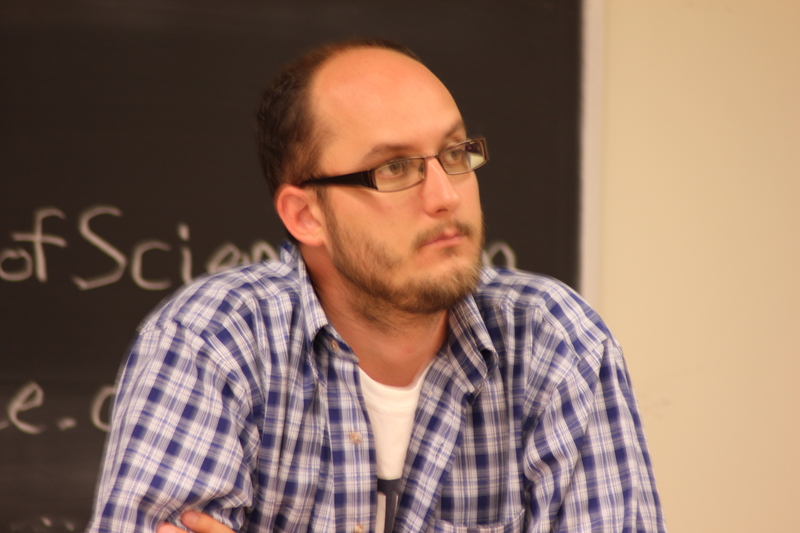 Robbie Mahood, member Quebec Solidaire and a leader of SA/LAS Montreal. 10 a.m. How Revolutionary Youth Movements have changed the world They ended the war in Vietnam, helped to desegregate the schools of Boston, and form the backbone of Idle No More, Occupy, and the Arab Awakening. 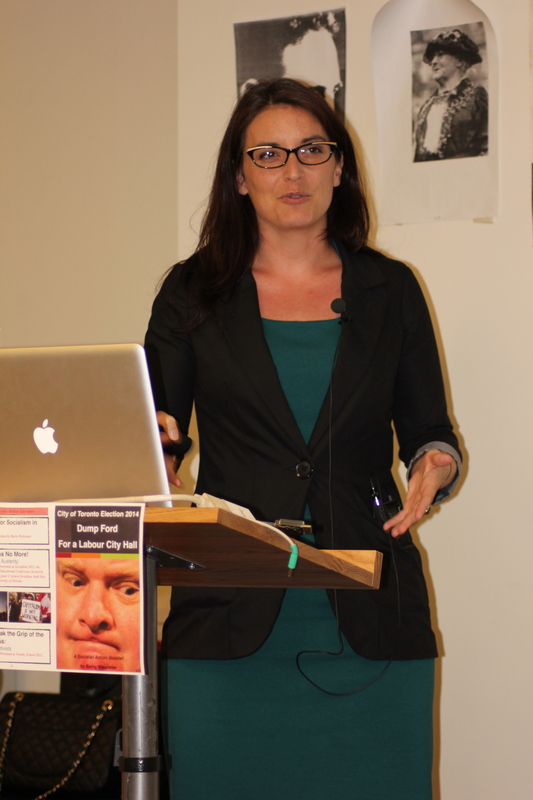 Lisa Luinenberg, Socialist Action-USA and YSA-USA. 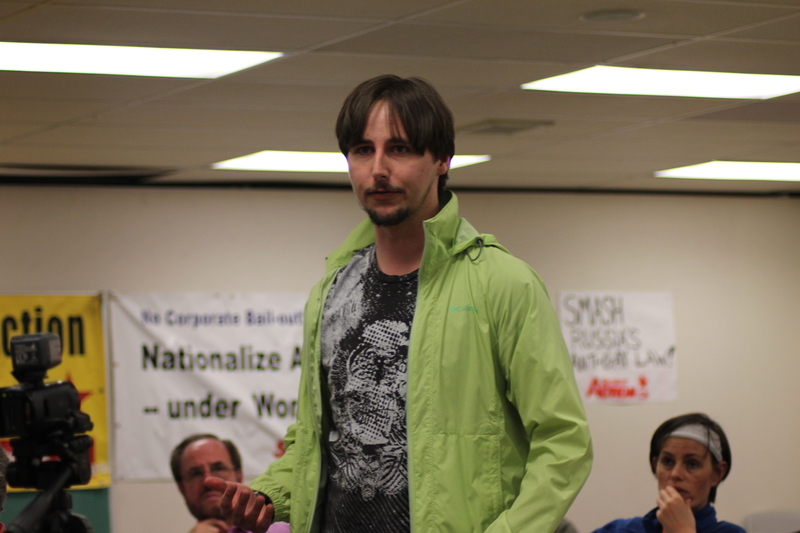 Tyler Mackinnon, chairperson, Youth for Socialist Action-Canada. 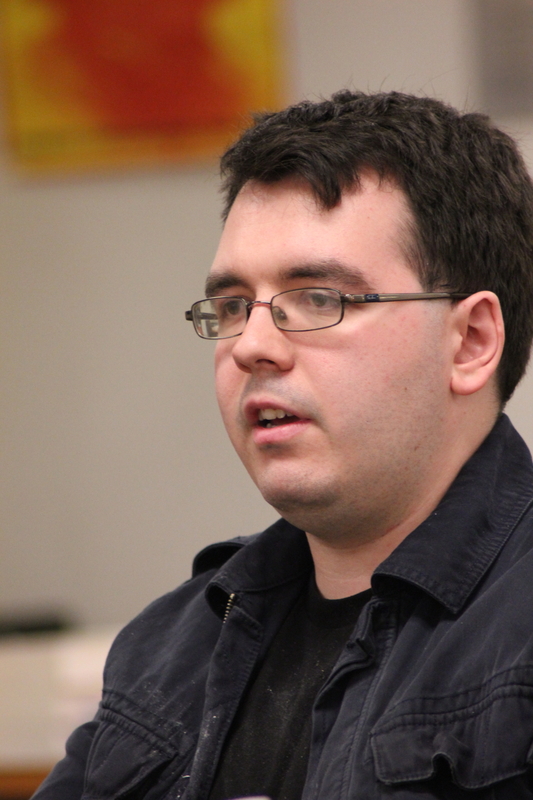 1 p.m. What is the Labour Bureaucracy – and what should be done about it? 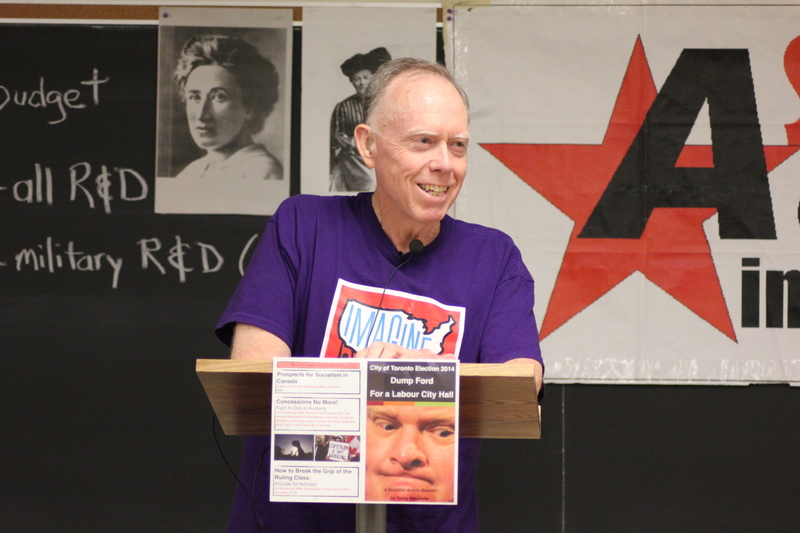 Barry Weisleder, federal secretary, Socialist Action/Ligue pour l’Action socialiste; co-editor, Socialist Action newspaper; substitute teacher organizer, and member of OSSTF. 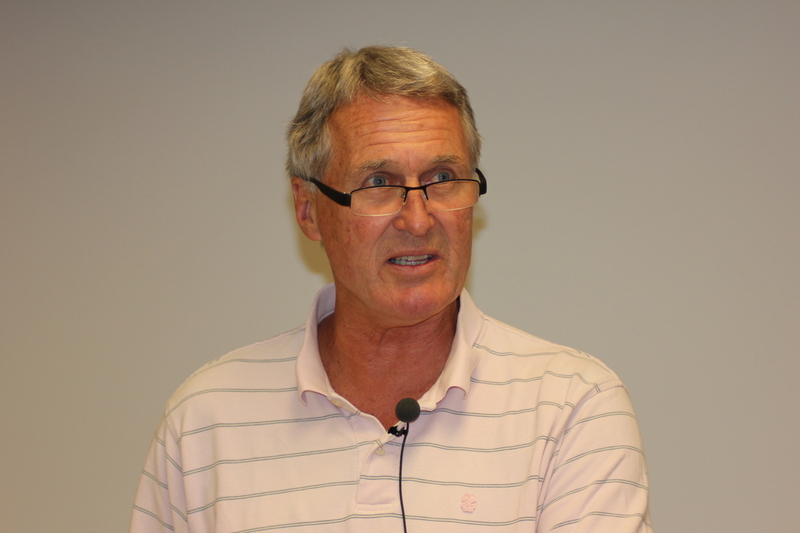 Lindsay Hinshelwood, ran for President of UNIFOR at its founding convention in August 2013, obtaining 17.5% of the votes cast. 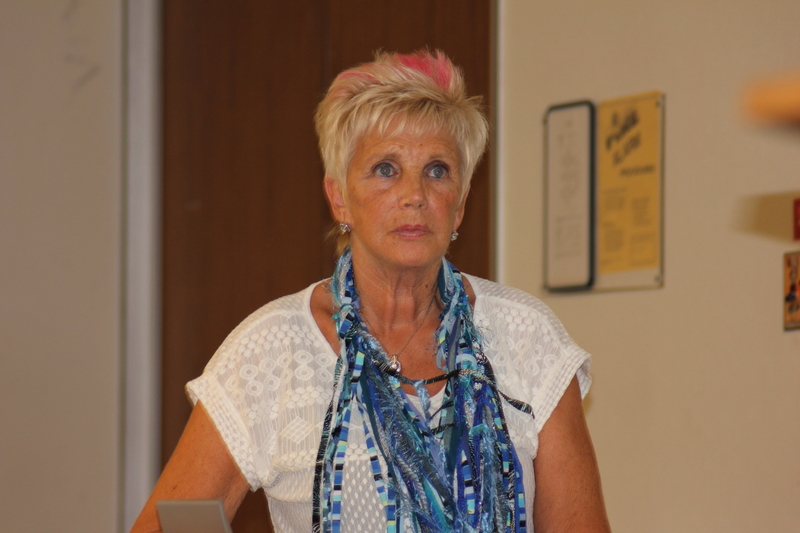 She is an assembly line worker at Ford Oakville and a member of UNIFOR Local 707, formerly of the Canadian Autoworkers. Glen Ford, editor, Black Agenda Report, radio host and commentator. Julius Arscott, V.P. OPSEU Local 532, steering committee member of the NDP Socialist Caucus, and a leader of Socialist Action/Ligue pour l’Action socialiste, will talk about independent working class political action in the Canadian context. OISE, University of Toronto, 252 Bloor Street West (St. George Subway Station) Room 2-214. Below is a copy of “Concessions No More! 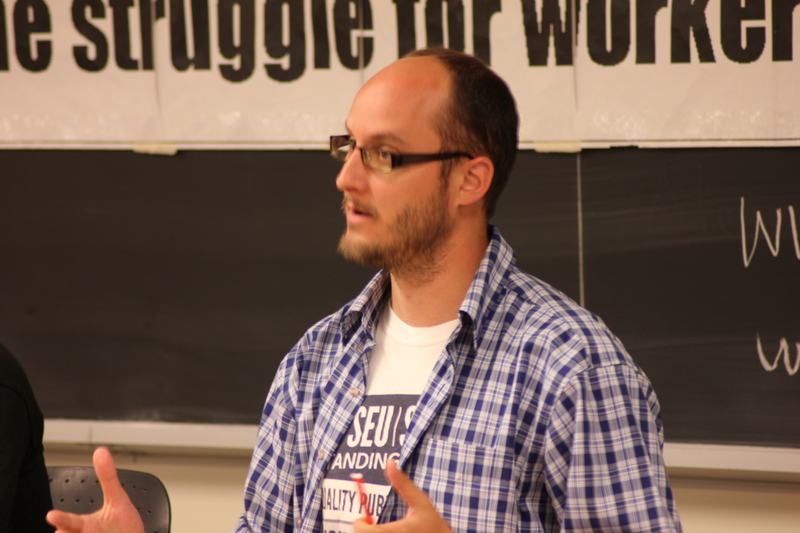 Fight to Defeat Austerity”, a collection of talks presented at Socialism 2013, the annual international educational conference hosted by Socialist Action / Ligue pour l’Action socialiste, held May 10-12, 2013 at the University of Toronto.